American dislike of taxes is nothing new. As early as 1665, North Carolinians despised taxes — even if deemed necessary — and they especially loathed abuse of power and mismanagement of revenue. In particular, North Carolinians’ irritation with the quitrent, basically a land tax, intensified during the early 1700s, when the new provincial governmenAt tried collecting back taxes and the Assembly and royal officials debated the proper role of the government and its use of the quitrent. 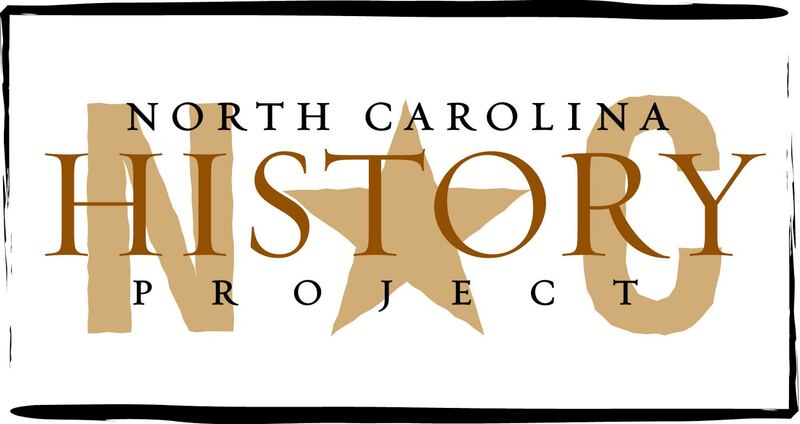 During the early 1700s, the quitrent system and the sale of land in the Proprietary caused disagreements among Lords Proprietors of North Carolina, their governors, the Assembly, and denizens. The Lords Proprietors demanded quitrents paid in sterling, but many Tar Heels could pay only with marketable commodities. Before 1715, agents seized land for nonpayment of taxes. But in 1715 the Albemarle Assembly forbade agents from assessing seized property and allowed commodities as payment. Quitrents were no longer profitable for the Proprietary, for the tax went strictly to paying officials’ salaries. During the 1720s, the Proprietors lost more control over their colony, and almost 10,000 pounds of quitrents were in arrears. Except for Lord Carteret, the frustrated Proprietors happily sold their claims to the Crown in 1729. North Carolina colonists’ frustration with the quitrent increased during the administration of the first royal governor, George Burrington, an enemy of the Proprietors and ironically a former friend of liberty. After the Proprietors sold their land in 1729 and until Burrington arrived from England to take office in early 1731, North Carolinians lived basically without a government. Once in office, Burrington’s chief concern was the government’s existence and the collection of taxes. If the royal government canceled North Carolinians’ back taxes under the Proprietorship, Burrington declared (the Crown had paid the Lord Proprietors 5,000 pounds for unpaid quitrents), then the Albemarle Assembly must provide a list of all registered land holders — a tactic to obtain a list of taxpayers — and require quitrents from thereafter to be paid in coin. The chief concern of the 1731 Albemarle Assembly, however, was defending liberty. The body told the governor that claiming such a small amount of back quitrents was a petty endeavor and that payment of current quitrents would be done as it had been since 1715. But perhaps more importantly, the legislative body reminded the new governor that only it possessed the authority to set fees. Burrington replied, however, that the king’s current instructions trumped traditional practices. The Assembly responded by invoking their English rights as expressed in the Carolina charter of 1663. Until the end of Burrington’s term in 1734, the Assembly and the governor never reached an agreement. More political skill was displayed during Gov. Gabriel Johnston’s administration (1734-52). After obtaining a tax list from the Assembly and securing the executive’s right to set land values, Johnston allowed colonists to pay quitrents in sterling, provincial paper money, or in commodities. Even so, land and quitrent disputes marked his administration. When Johnston and his officials worked feverishly to collect taxes and determine land ownership, land disputes abounded, and colonists refused to pay quitrents for disputed land. Johnston threatened to increase taxes and expedite their recovery. After hearing reports that government officials started seizing land, the Assembly ordered the arrest of Johnston’s agents. So Johnston closed the Assembly — the people’s voice. The Crown, however, in 1741 eventually decided in favor of the landowners, who Johnston had argued illegally owned land. Nowadays defenders of liberty and critics of government intervention in North Carolina are often labeled unfairly as unthinking reactionaries, and at times even un-American (America has to be achieved, you know). But our history has many stories such as the Albemarle Assembly that prove disliking taxes and questioning government power and management of revenue is an American and North Carolinian birthright.